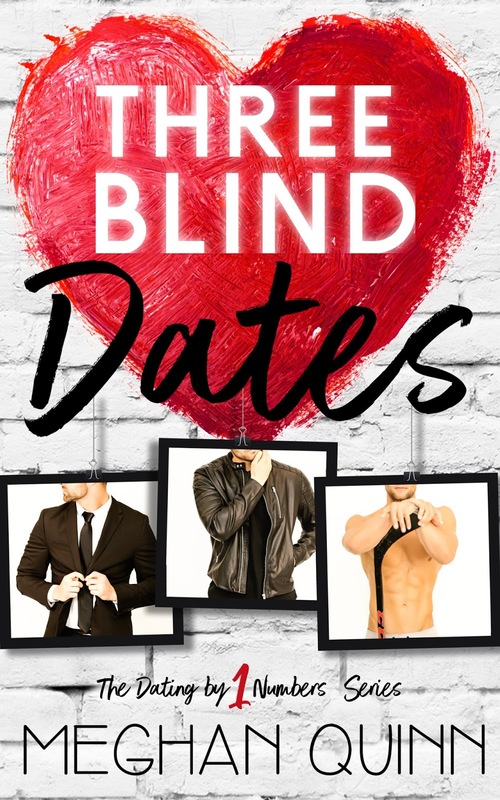 I am thrilled to share my review of Three Blind Dates by Meghan Quinn today! This is another fun, smexy read that I enjoyed from start to finish! I hope you’ll check out my review and this great read! Meghan Quinn does it again with a unique, fun and emotional book that I enjoyed from start to finish! She brilliantly creates these quirky, lovable characters that I fall in love with and want to be friends with and Noely and this group are added to that list. I really enjoyed the different take in this book, not always quite sure where it was headed. Sassy, funny and oh what a journey! Noely is a strong, confident and hilarious woman and she just wants to find someone to love. When she signs up for this new dating service, Going in Blind she doesn’t expect her boss to find out and want to add her dating journey to the morning show she hosts. She just wants to find that someone. Going in Blind is unique, it matches you with people and also provides a location to meet and get to know each other. She’s still going to give it a shot though, try to find real love! This book needs to be read and experienced without spoilers so there’s not much more about the actual story that I want to share, but it’s a great adventure. 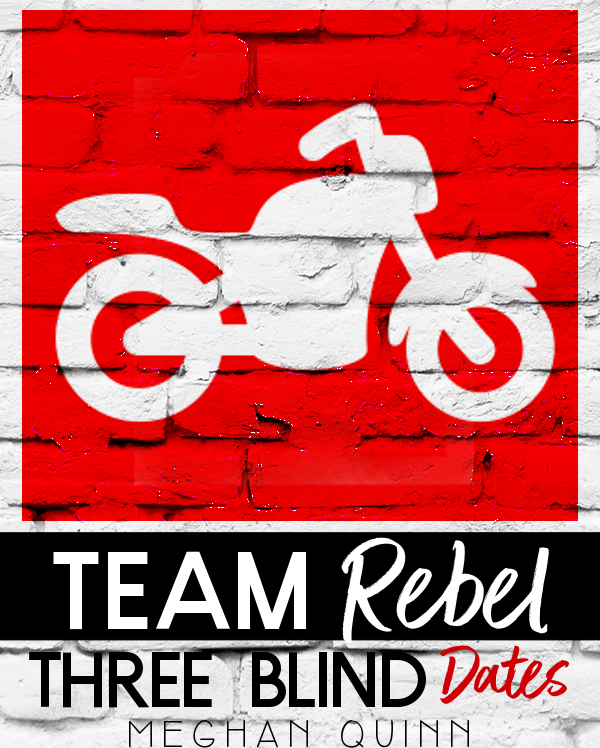 Noely meets three different men – The Suit, The Rebel and The Jock and one of them is a meant to be, but who? I loved this experience, three very different and great men and even at times I couldn’t choose! GAH – it was fun! I will say that I loved how this story turned out, it made me so freaking happy and schmoopy and YES! I am excited to see what Ms. Quinn does with the rest of this series because I am hooked! A great start and a must read!